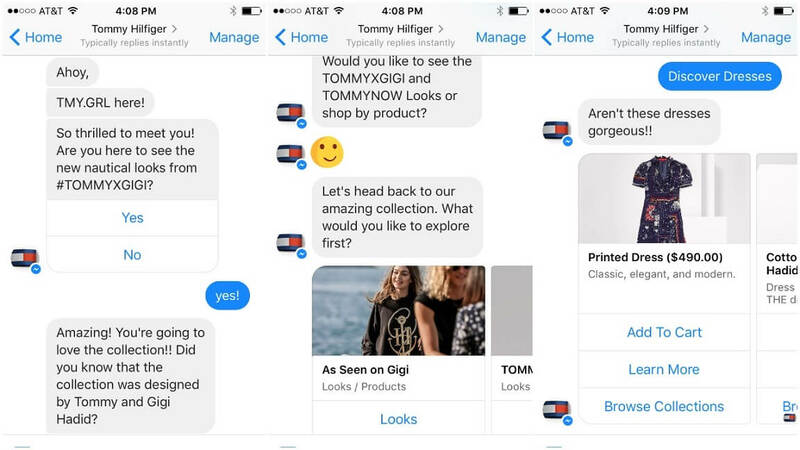 How Do You Build a Personal Shopping Assistant for Messaging Platforms? Сustomer service plays a significant role in building an effective marketing strategy. Many commercial organizations devote much time and effort to establish omnichannel customer service to build a stable core of loyal audience. Those businesses that are among leaders in providing qualified customer services get a serious advantage over their competitors. With the continuously improving artificial intelligence (AI) technology, virtual assistants become a commonly used tool for providing efficient, clear, and human-like customer services. A virtual assistant is a powerful automation tool that helps companies solve customers’ problems on the go without even involving human agents. Mobile apps and voice assistants like Apple’s Siri and Amazon’s Alexa also can be a part of the automated customer query processing. However, chatbots provide users with a natural way of having problems solved through live communication. AI-enabled chatbots have the potential to change the way how customers interact with brands as well as how brands organize and optimize their work with customer queries. While still in its infancy, virtual shopping assistants have already been recognized as reliable money savers for ecommerce businesses. According to a study by Juniper Research, chatbots can save companies up to $8 billion worldwide by 2020. One chatbot can service multiple users at the same time. Furthermore, virtual assistants are 24/7 awake and ready to work. A recent survey shows that 24/7 availability is the most valuable benefit of chatbots for users. That’s why this technology is especially suitable for managing customer frustrations caused by long waiting times as well as time to resolution. In the business world where time equals money, the last thing you should do is put your clients on hold when you can immediately solve their problem in the automatic mode. Chatbots also provide a wide range of other advantages. For instance, they work on a base of messaging platforms which means no need to download a particular mobile for a certain virtual assistant. Bots are conversational. If properly designed, users can feel like they talk to a real person. 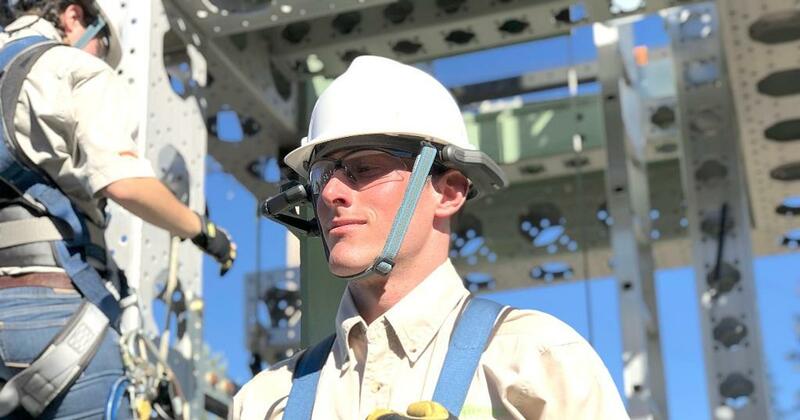 A human-like conversation is a much more comfortable way of receiving necessary information than trying to listen to overloaded menus through the interactive voice response (IVR) technology. With the high level of competition in nearly every industry, customers want to get fast service. When choosing between brands, they are likely to pick the one that immediately responds to their queries. Taking into account how efficiently chatbots can process requests, retail companies can greatly benefit from the implementation of this technology to deal with the rising volume of customer queries. To process customer’s requests and then provide them with the relevant information, chatbots may use natural language processing (NLP). This technology enables virtual assistants to understand what a user means by entering certain commands. Chatbots are very useful in a wide range of cases. Virtual assistants are useful when customer queries mostly lay within a single topic, and the solutions for these queries are predefined. These use cases include troubleshooting when scripted answers are equally helpful as a personal explanation by a human agent. This approach allows brands to free up their workforce from repetitive tasks and let them focus on more complex issues that require human participation. For example, Booking.com created Booking Assistant, a chatbot that analyzes user queries to determine the most common questions that travelers need help with. The bot helps users to make a payment for travel services and provides helpful information such as time of arrival and departure, change in travel dates, cancellation of reservations, and parking. If Booking Assistant can’t help a user, it redirects the query to the customer support representative. While still being a wiser investment in comparison with IVR or mobile apps for processing simple requests like bank balance checking, chatbots are especially useful when it comes to queries with multiple parameters. For example, when a user needs to rebook his or her flight for another date and another destination as well as wants to get a window seat, a well-designed chatbot can quickly process this query using natural language processing. It brings customer experience to the next level since users don’t have to choose each option manually by navigating through multiple menus. Virtual assistants are very helpful in the cases where there are similar requests form a large number of customers. By automating routing requests, companies can cut a significant part of all load on the customer support department. With a properly developed chatbot, companies can successfully process much more queries than relying only on human agents. When customers want to make a complaint or solve a problem because of company’s fault, human agents can better deal with a situation than the bot, even the NLP-powered bot. 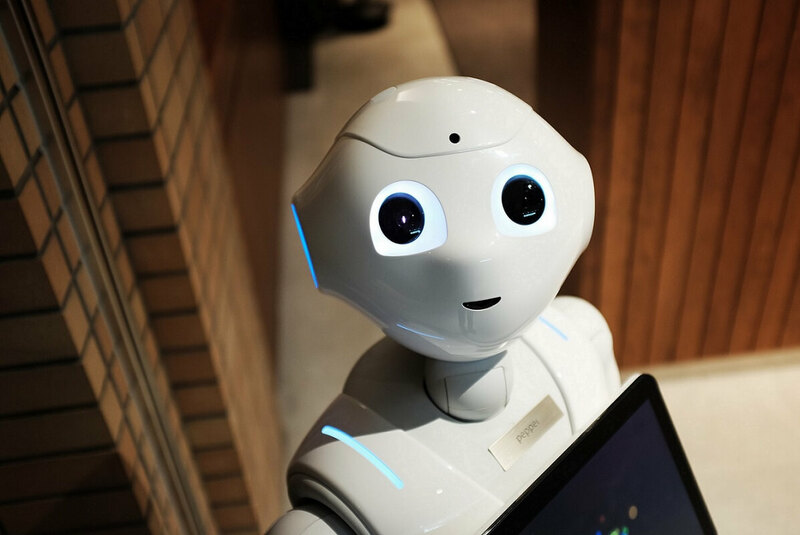 However, if a customer just needs a short answer to his or her questions or requires some simple actions without any empathy, then virtual assistants will have much higher resolution rates than human agents. For example, a Facebook Messenger-based chatbot from Odeon, UK cinema chain, allows customers to purchase cinema tickets. 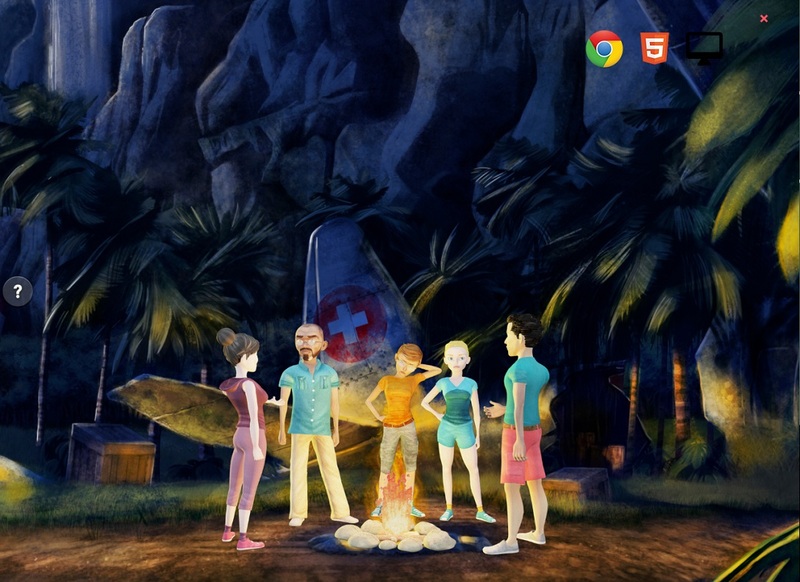 At first, users enter their location or type of movies they are interested in. The chatbot then provides the information about the nearby cinemas or shows exact locations where mentioned movies are showing and at what time. Once a user has made a choice, the bot sends a link to a booking page. However, in the case of a complaint when, for example, a customer purchased a movie ticket, but staff didn’t allow him or her to enter a cinema room, a booking chatbot like Odeon’s could connect the user to a customer support representative to solve the problem. Chatbots are entirely different from other ordinary customer support channels everybody is used to. It means that virtual assistants don’t work as an independent support channel. They are rather an instrument added to the existing major support channel. When customers approach an ecommerce brand to retrieve all the necessary information concerning a particular item on their bill, a chatbot can assist them by real-time exploring large amounts of customer data collected by the retailer. Once the bot has found the needed information in the company’s database, it brings it back to the customer. Since AI-powered virtual assistants can learn from each interaction with a customer, their responses become more relevant and helpful every time they communicate with users. This interaction is impossible without three main components of AI-enabled chatbots. A bot’s user interface (UI) is a shared boundary between a virtual assistant and a user through which both chat members interact with each other. As a means of the UI, chatbots typically use chats based on messaging platforms like Facebook Messenger, Slack, Telegram, Skype, etc. Low-end chatbots solve customer queries using predefined rules rather than relying on machine learning or other smart techniques. Because of being intelligent, AI-enabled chatbots can process and solve customer requests and learn from them. To understand what users are asking for, smart virtual assistants use NLP. They use AI to sound natural and conduct conversations in a human-like way while taking both context and previous answers into account. Integration with customer management systems allows intelligent chatbots to retrieve data from corporate resources and connect to human agents when needed. Due to this integration, chatbots also can complete payments, offer both cross-sells and upsells, provide information about upcoming limited offers, etc. 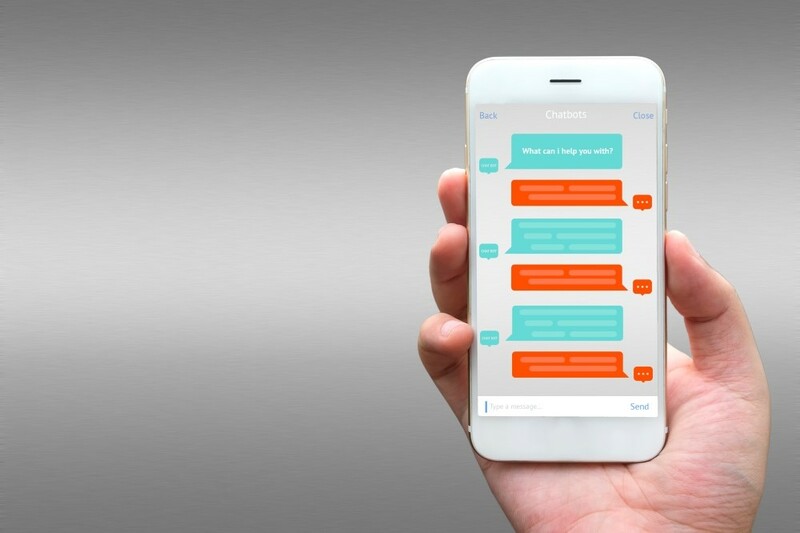 Developers create chatbots using a particular programming language. In this paragraph, we will consider technologies behind bots. These include common programming languages and platforms that help developers build AI-enabled bots. To develop a chatbot, you can use any programming language for backend development. These languages include Python, PHP, Java, Ruby, etc. Each of them has its benefits, but you should choose one taking into account your resources and requirements. While Python has a consistent syntax with a clear logic as well as a wide range of available libraries and complete algorithms that allow developers to create quickly code for a bot, PHP is fast and more straightforward than other mentioned languages. AI chatbots can be developed either with non-coding or coding platforms. The first type of chatbot development platforms allows developers to create virtual assistants through a drag-and-drop principle. These simple platforms include Chatfuel, Botsify, Flow Xo, and KITT.AI. Coding platforms provide developers with a broader range of possibilities and freedom in chatbot development. The most popular advanced platforms for AI chatbot development include IBM Watson, Microsoft Bot Framework, Wit.ai, Semantic Machines, Reply.ai, and ManyChat. 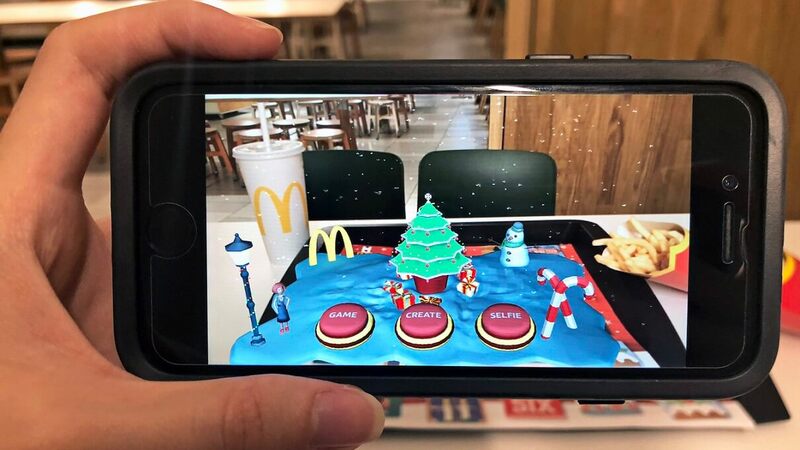 Virtual shopping assistants can provide users with a wide range of useful features that allow customers to simplify and optimize their shopping decisions. Instead of navigating through multiple menus on the ecommerce website, users can instantly get the necessary information while asking questions in a chat interface. Price is one of the most important factors that influence customer shopping decisions. According to a study by Market Track, 80% of shoppers compare prices before purchase. Instead of wasting time bouncing from website to website, users can use a virtual shopping assistant. 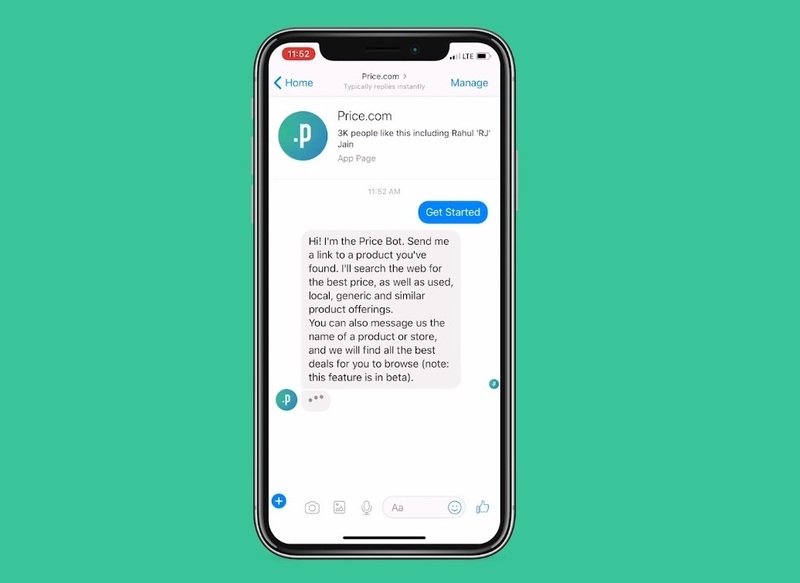 Price.com, a worldwide known price aggregator, created an AI-based chatbot that allows customers to find the best offers. The Price.com Chatbot provides real-time results once a user has pasted a link to an item on any online store. This bot uses both AI and ML technologies to take into account multiple factors such as best prices, coupons as well as similar item recommendations. Furthermore, since the Facebook Messenger-based chatbot parses price-history, it can provide users with recommendations if they should buy a particular item now or wait until the price drops. We often strive to buy the best product for the lowest price. However, it can be possible only with some discounts. Virtual shopping assistants can inform users with available discount options. 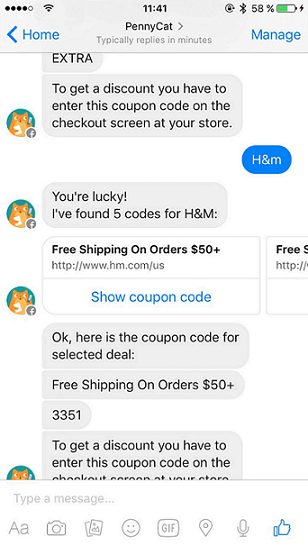 PennyCat, a Facebook Messenger-based chatbot enables users to find special offers quickly in particular online stores. Once a user enters a name of a retailer, PennyCat searches for available discounts and then provides a coupon code that will allow him or her to buy goods for a lower price. Even if you contact your bank, you will hardly get the information about what product you bought two months ago in a certain store. The only thing you can get to know is the amount of money you spent, where, and at what time. 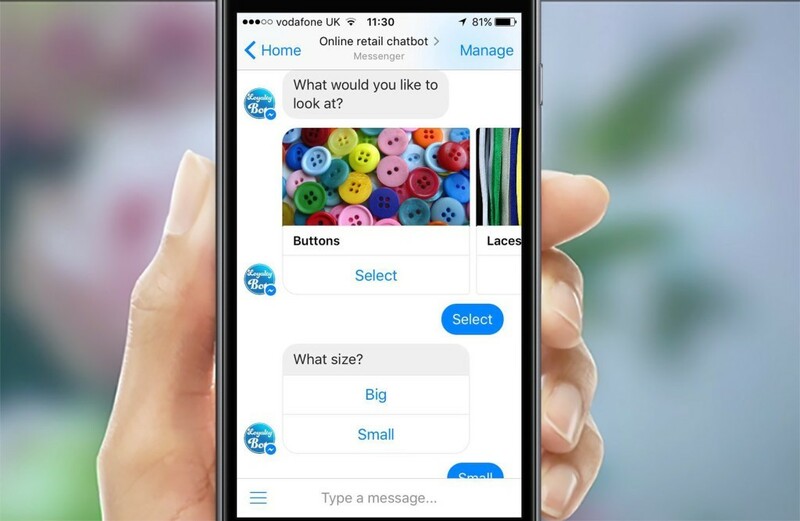 Best Buy, a worldwide known retail chain, has a Facebook Messenger-based chatbot that can provide users with their order history in retailer’s stores. To get the shopping history, a user has to enter his or her phone number and name. Few retailers provide their customers with a possibility to track item delivery status. In some cases, customers may use a company’s mobile app or profile page on the ecommerce website to learn at least whether their order has left the brand’s warehouse. Instead, they can type their question in chat and immediately get the answer. This is how transportation companies use chatbots. A global logistics company UPS created its chatbot that allows customers to track their delivery. The UPS virtual assistant is available through Skype, Amazon, and Facebook Messenger. When it comes to Amazon’s Alexa, this bot has a voice recognition feature that enables users to set voice commands like “shipping rates” and get a fast response in English. 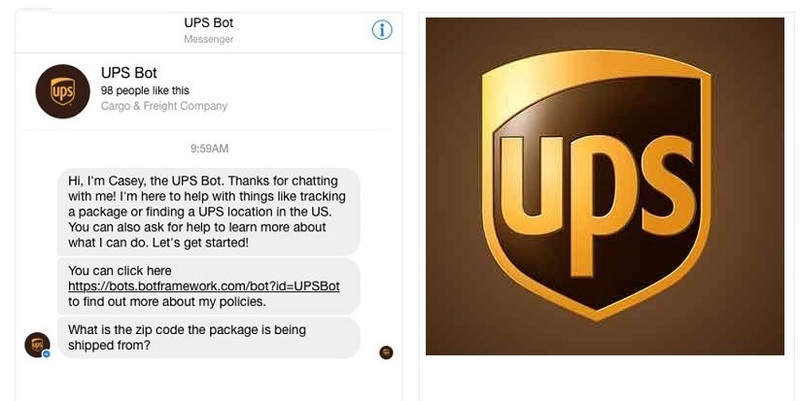 The delivery tracking feature also can be easily integrated into retail chatbots. While still in its early stages, chatbots have already proved to be an effective marketing tool for ecommerce businesses. AI-enabled virtual assistants provide both retail companies and customers with significant advantages. While retailers can greatly optimize the work of their customer support departments with chatbots, this technology can simplify the decision-making process for shoppers.